Midtown Office for Lease - $ Negotiable / 14528 SF. The following office offers an ample efficient business layout that includes a large number of private offices (6 of which are partner offices), 19 private perimeter offices and 10 internal offices, an open work area with 12 workstations, all of which is serviced by 4 conference rooms, I.T. Office / Server Room, and a large staff pantry. 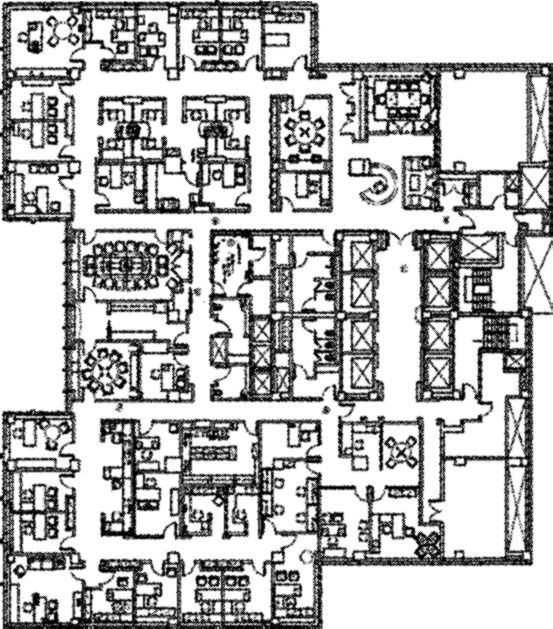 Furthermore the office features a Server Room with supplemental AC. The historic building property stands close to the New York Public Library offering close proximity to all forms of public transportation. In addition this office also provides the future tenant with an emergcy generator! 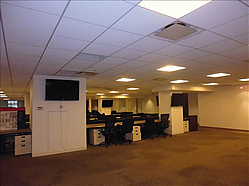 In total - you get a fresh open layout in which to configure your office space / operations; great for any accounting, financial, media, tech, or any other professional use as well as any business looking for an exciting office space in Midtown East Manhattan. - Conveniently near Grand Central: MTA Transit Hub; 4, 5, 6, 7 and S (shuttle between Grand Central and Times Square).